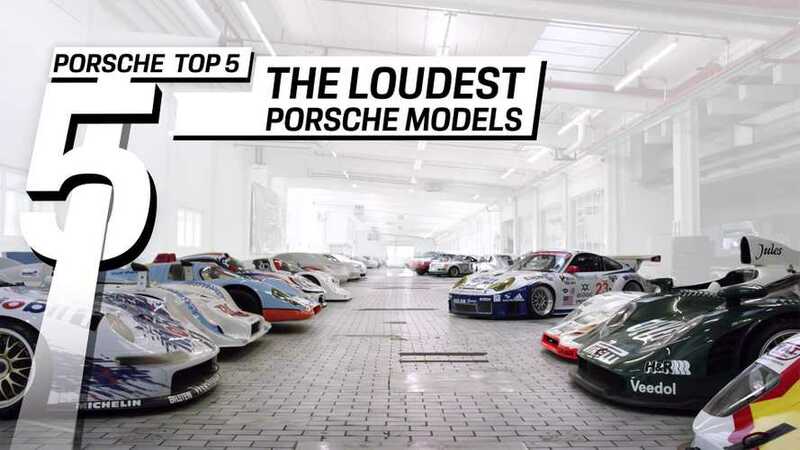 Turn up the earbuds and enjoy the amazing sounds from these Porsches. 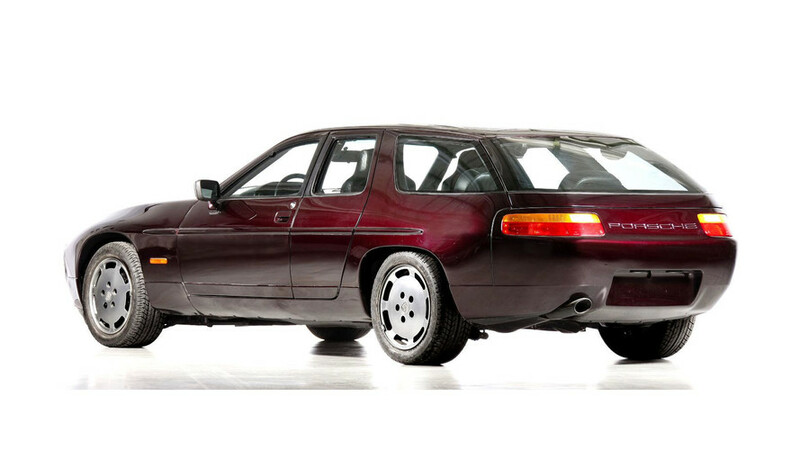 It's a 928 for modern times. The four-door is the Panamera's grand daddy. This would have been a fantastic way to travel across Europe in the 1980s. 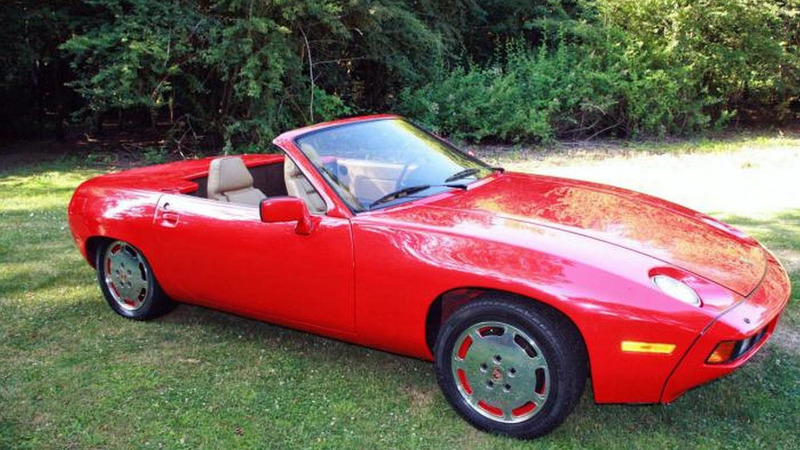 A rare 1981 Porsche 928 transformed into a convertible by Carelli Design is for sale on eBay. 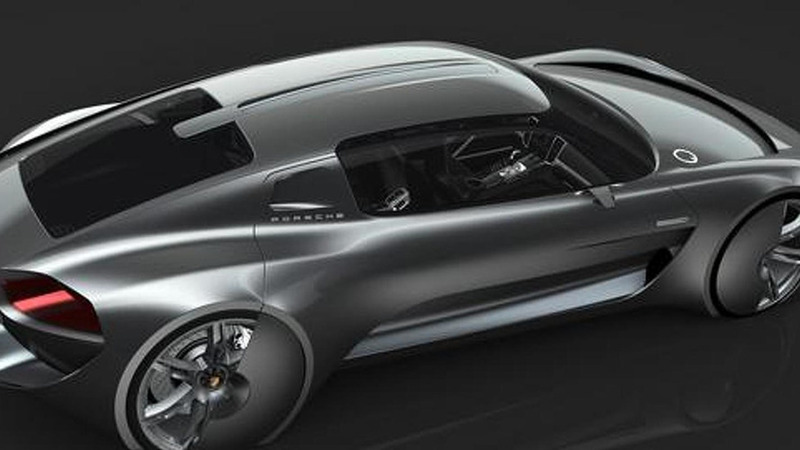 Drawing inspiration from the 918 Spyder, the car has aerodynamic styling with an aggressive front fascia, LED headlights and rearward-opening scissor doors. 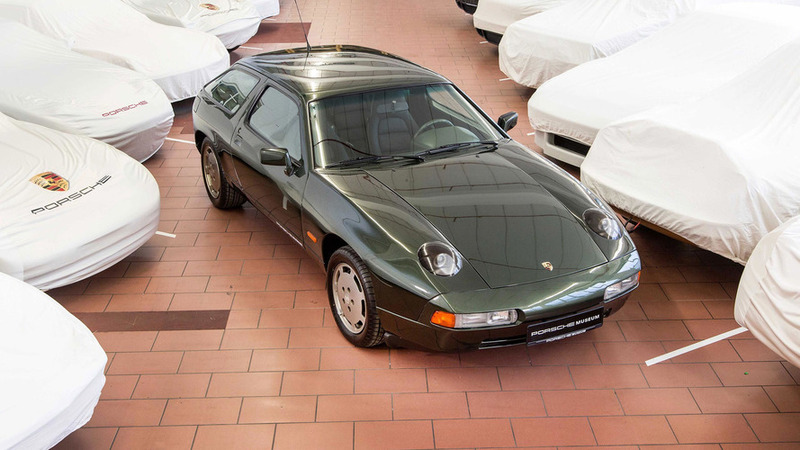 The Porsche 928 went out of production in 1995, but a new report is indicating a successor is in the works. 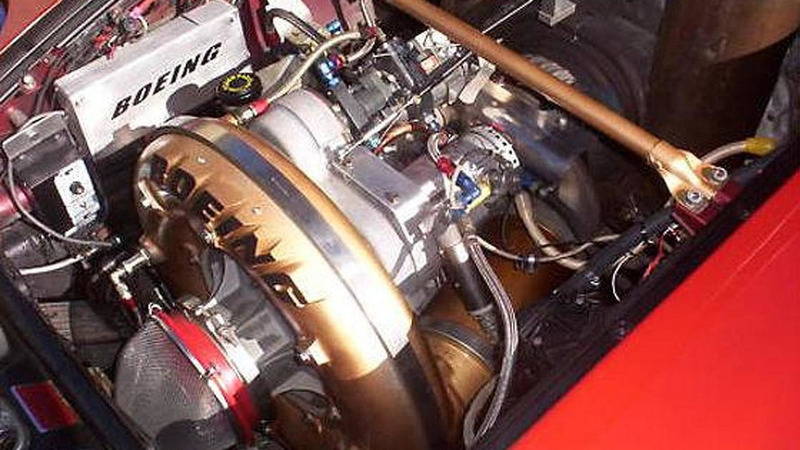 Jet engine produces flames up to 270 degrees Celsius and 130 decibels of noise. 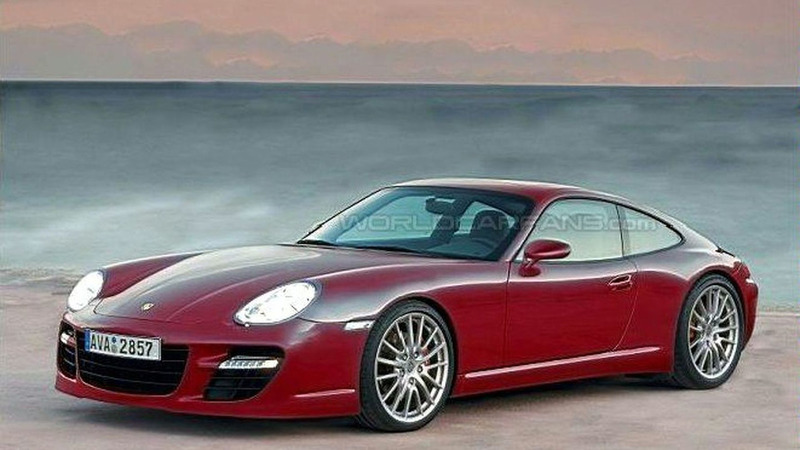 Could a Porsche 928 Panamera Coupe be in the pipeline? Maybe, maybe not. Get the story inside. 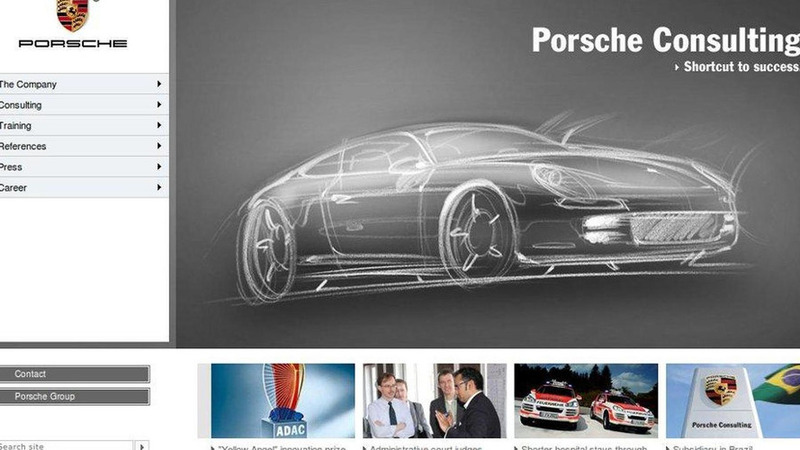 Porsche prepping Panamera based 928 Successor? 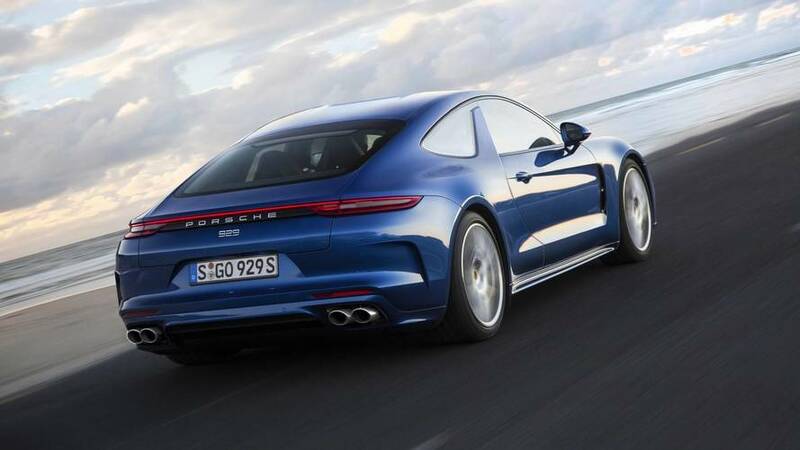 Is Porsche ready to diversify the Panamera platform by branching out into the world of 3-door GTs again? 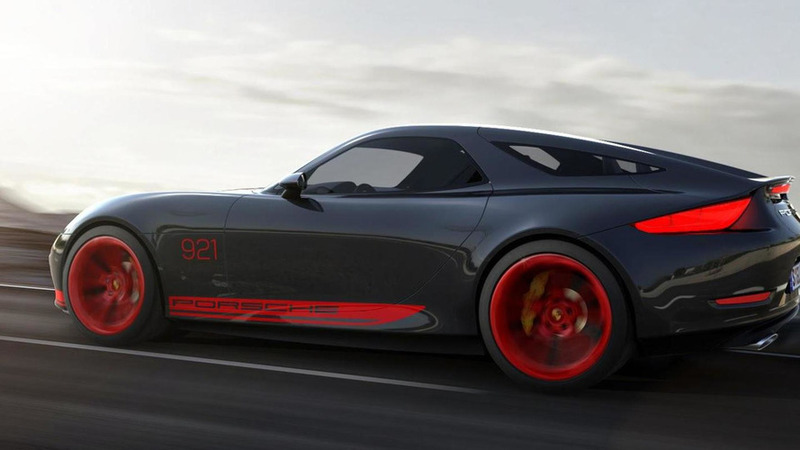 Rumours say it is and we could, not far from now, see a new 928 on our roads.